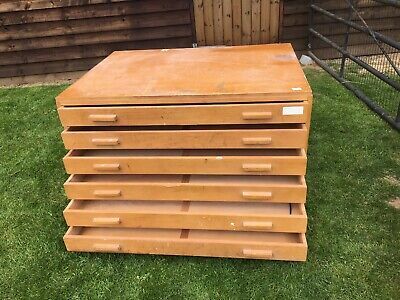 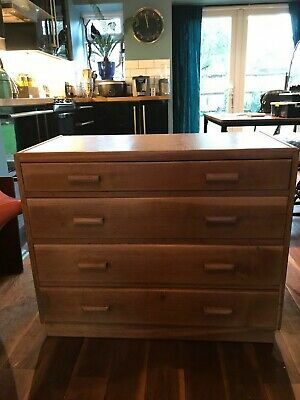 Architects Plan Chest With Six Drawers. 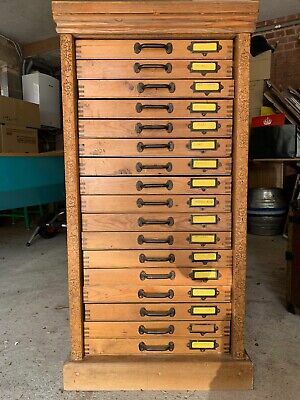 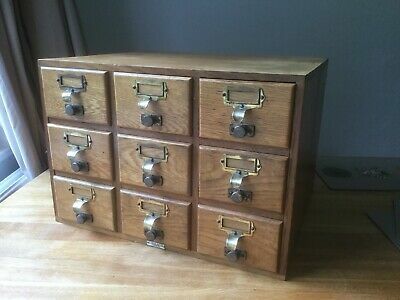 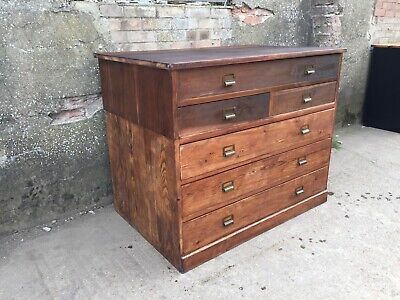 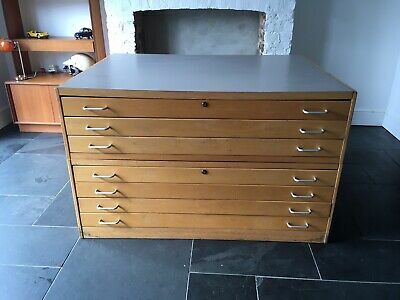 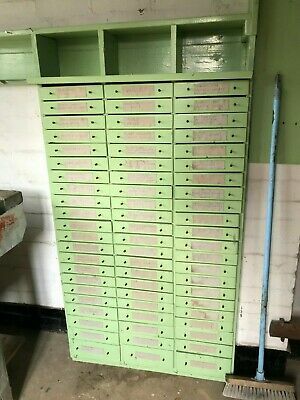 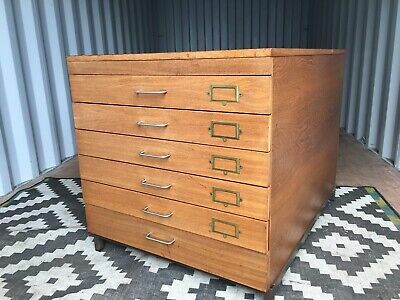 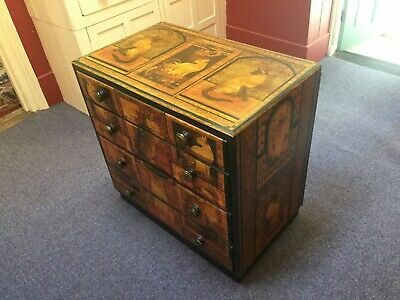 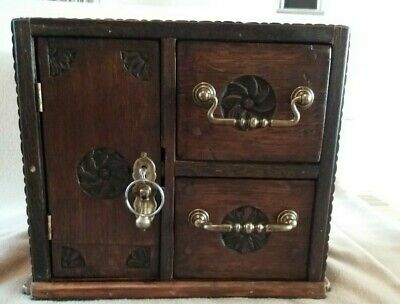 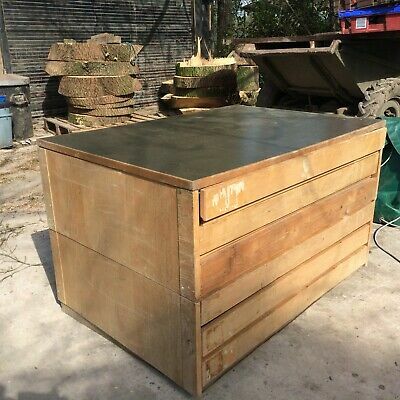 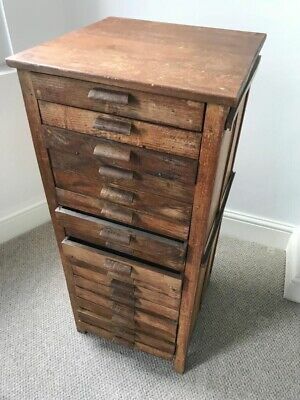 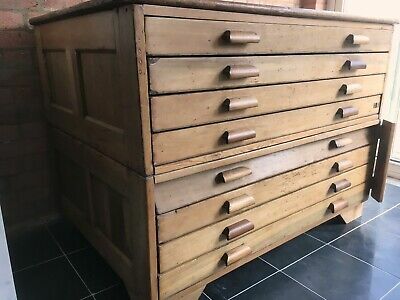 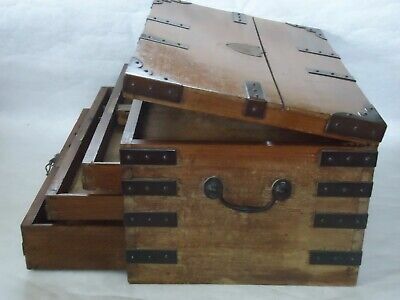 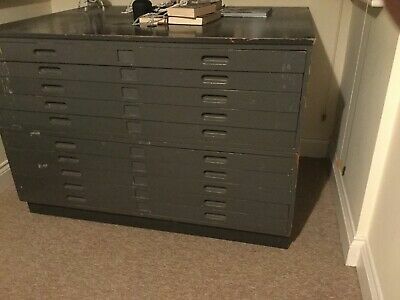 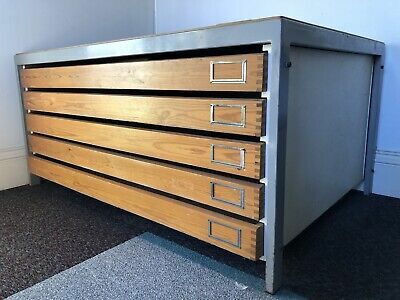 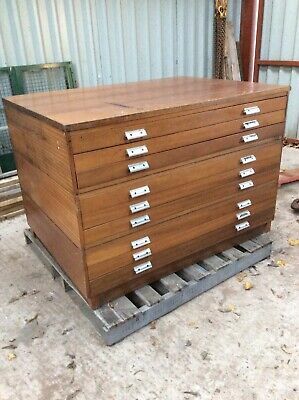 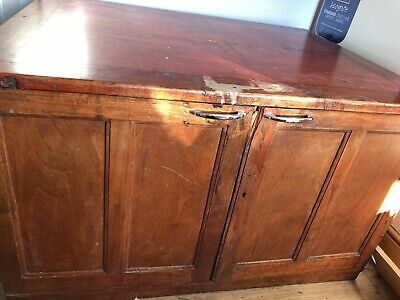 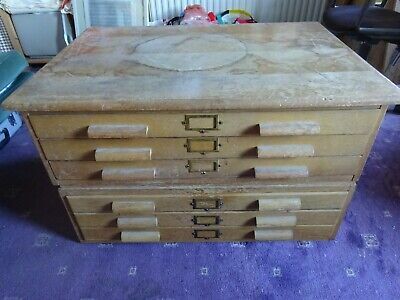 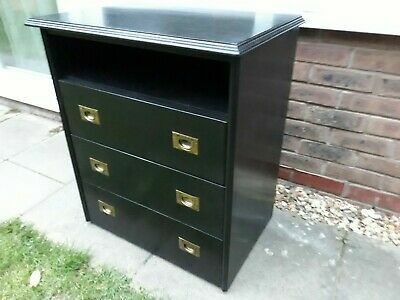 Handmade wooden multi drawer workshop cabinet haberdashery. 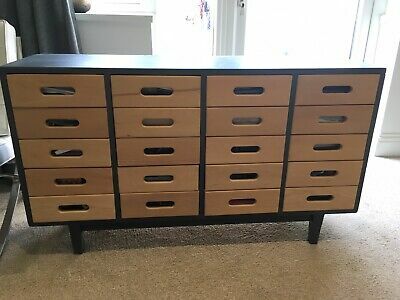 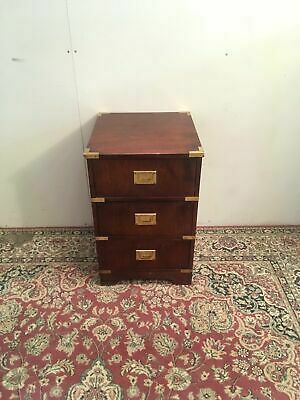 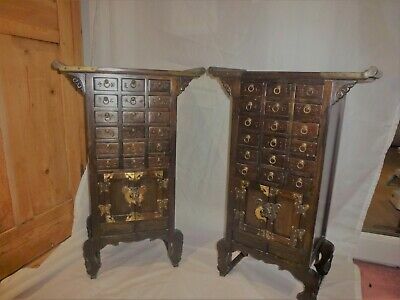 66 drawers. 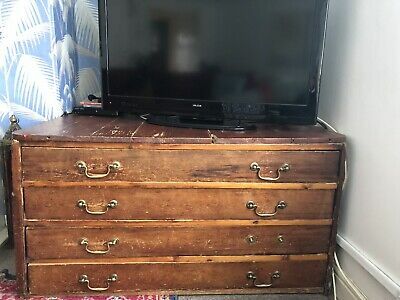 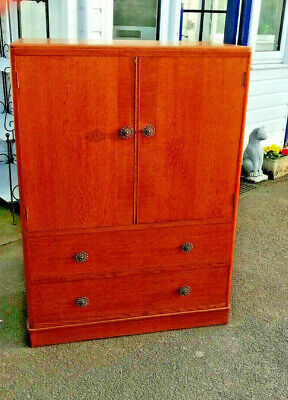 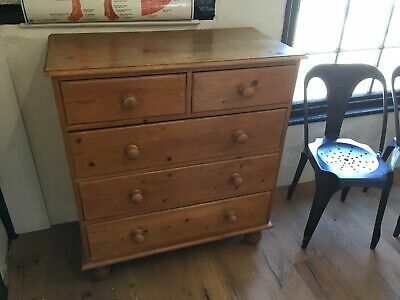 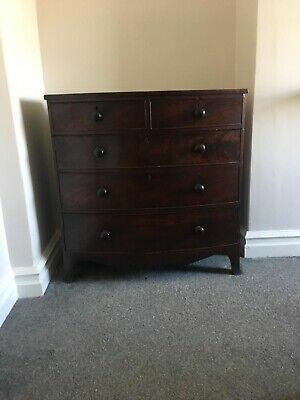 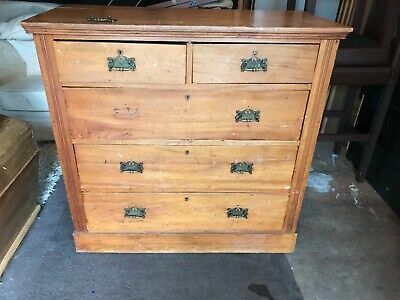 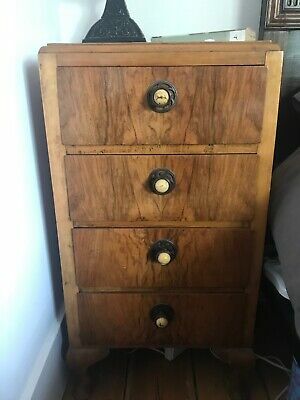 1920’s Pine Chest Of Drawers. 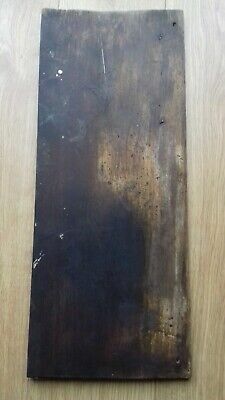 Antique Old Mahogany Plank Of Timber/wood. 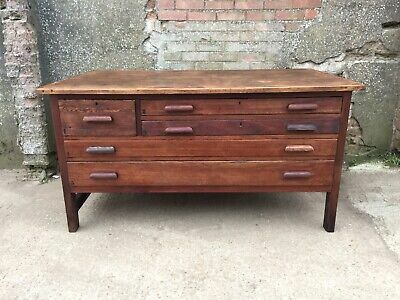 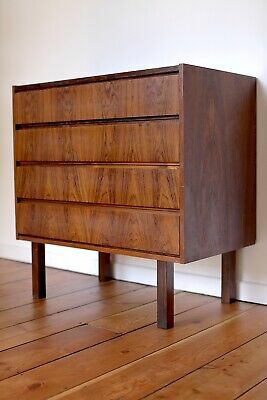 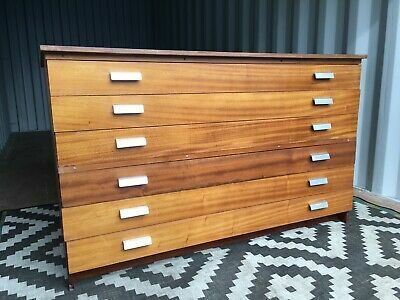 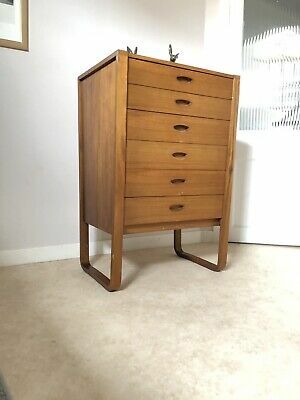 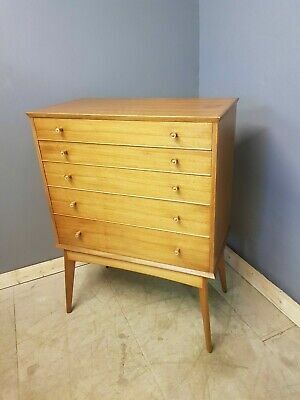 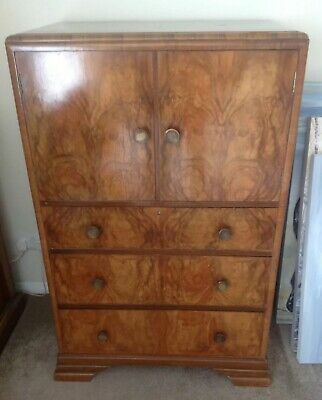 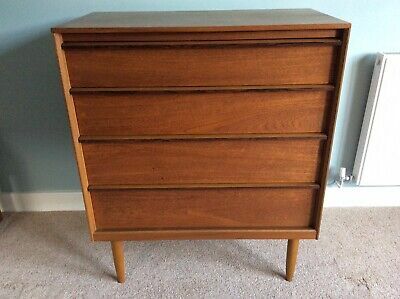 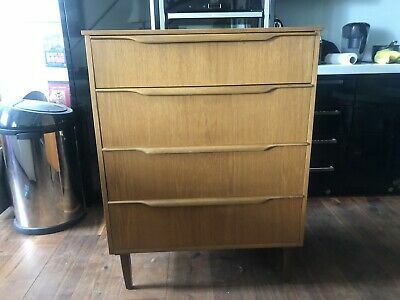 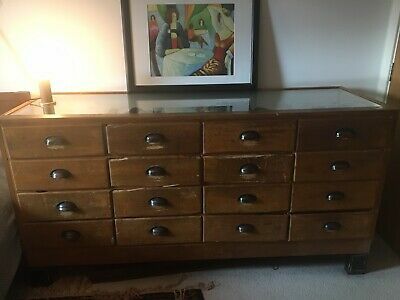 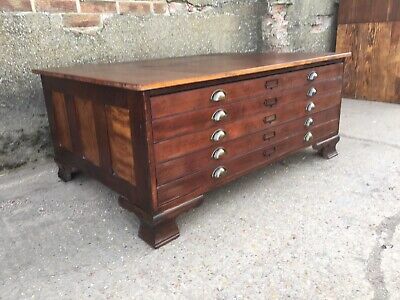 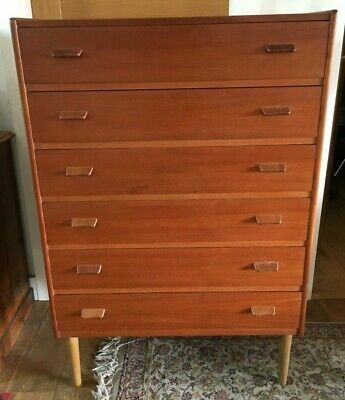 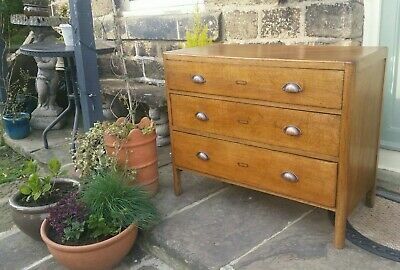 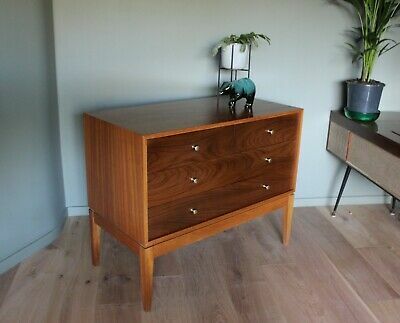 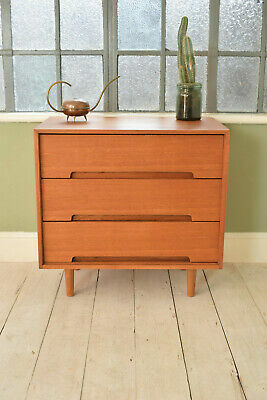 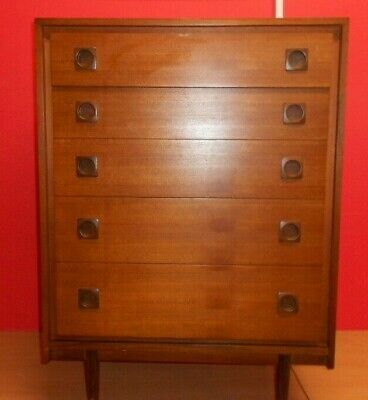 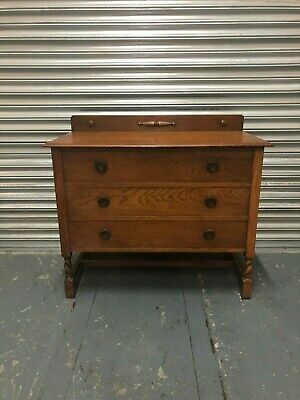 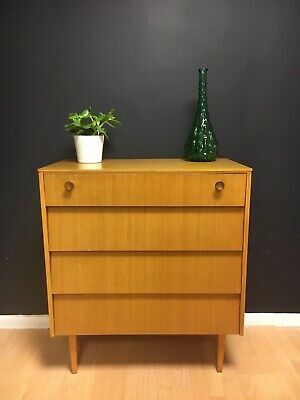 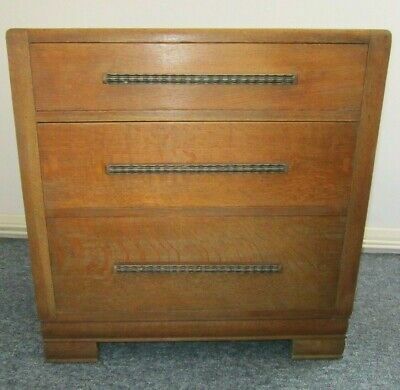 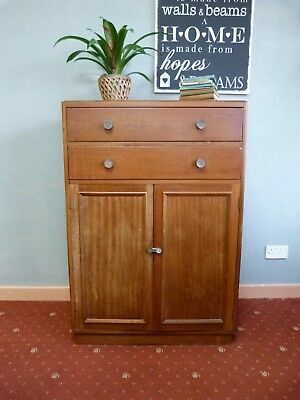 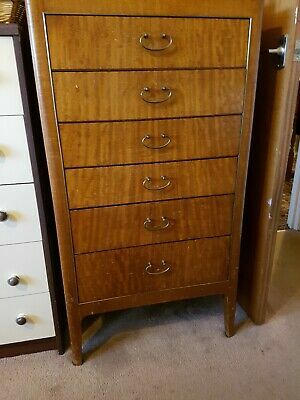 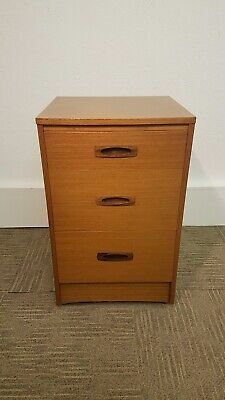 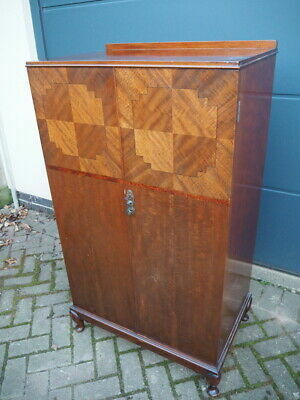 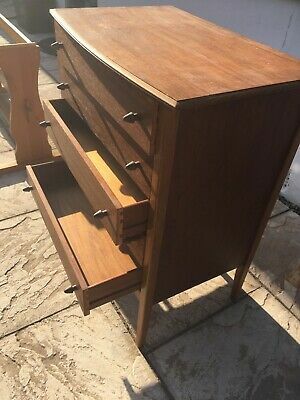 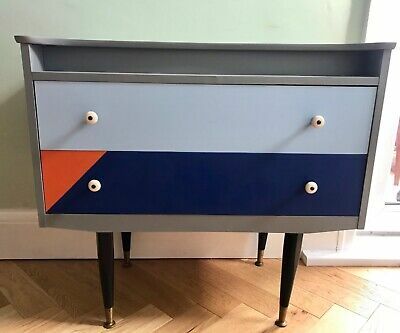 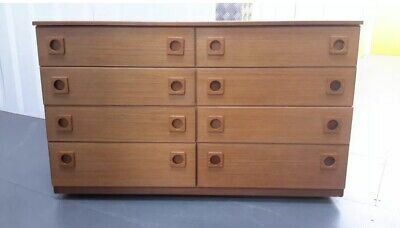 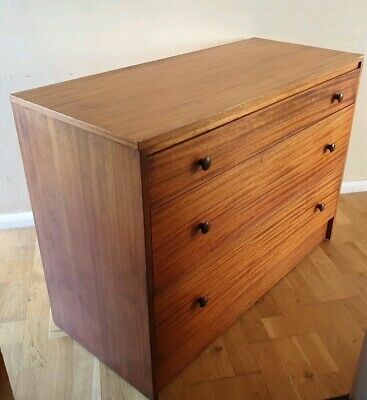 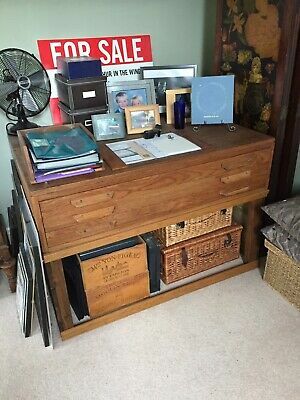 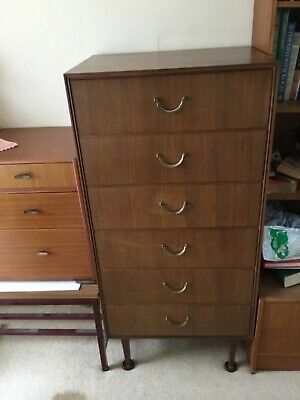 Vintage Schreiber teak 8 drawer chest of drawers. 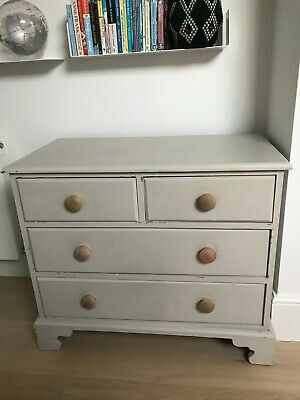 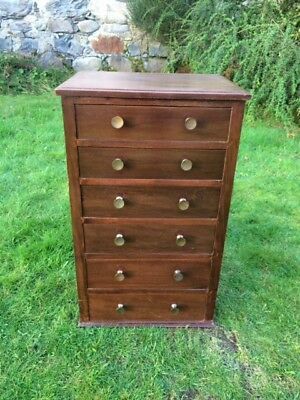 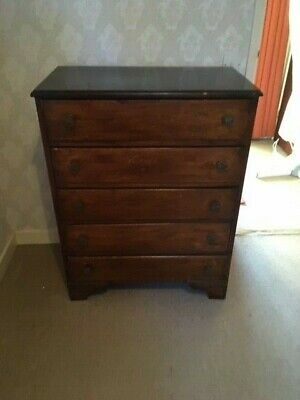 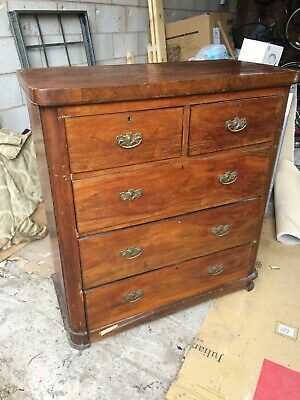 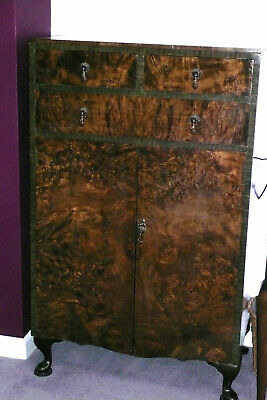 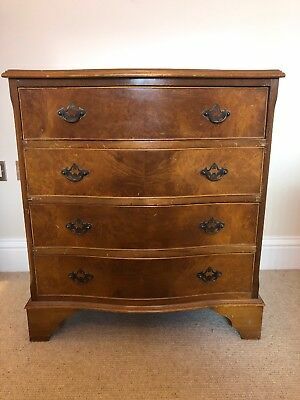 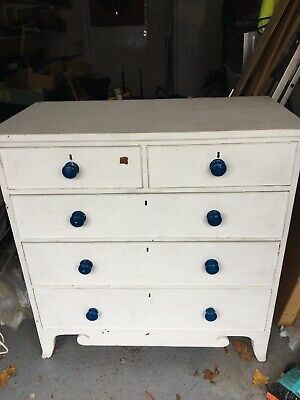 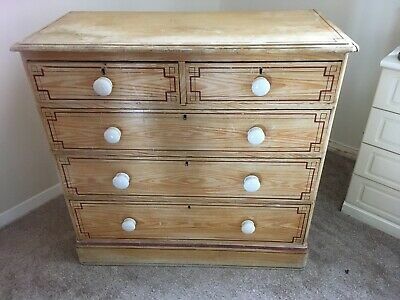 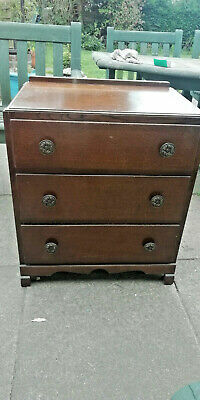 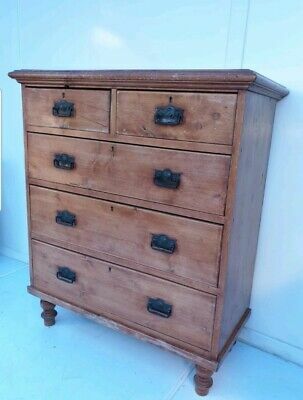 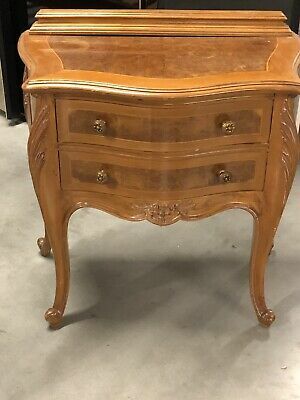 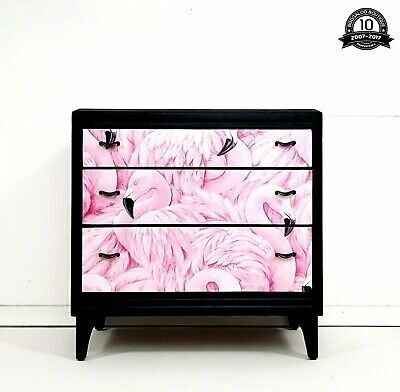 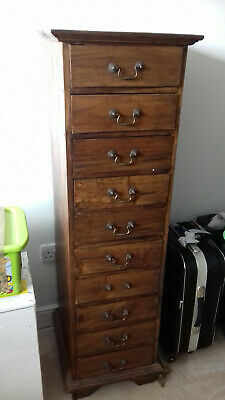 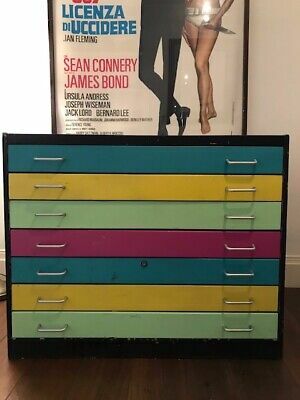 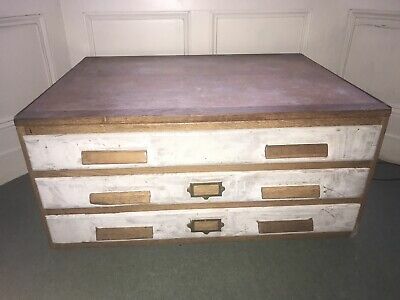 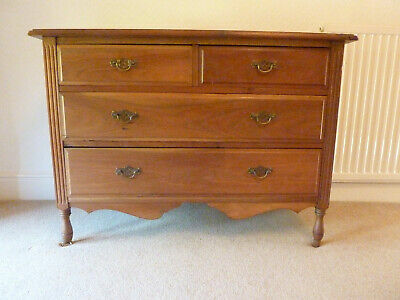 Vintage, Shabby Chic, Chest of Drawers. 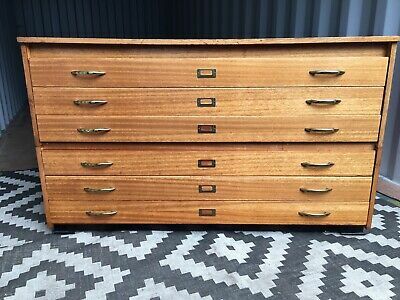 Architects plan chest A1 size. 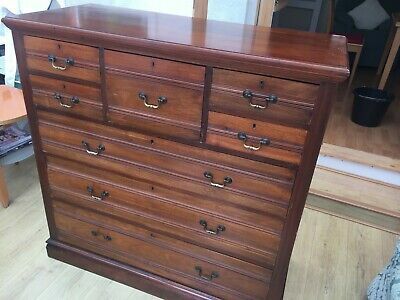 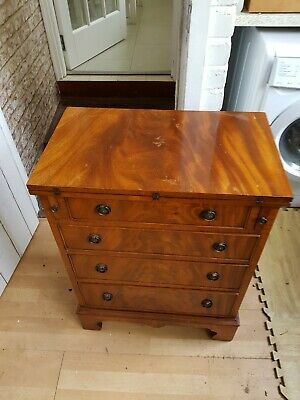 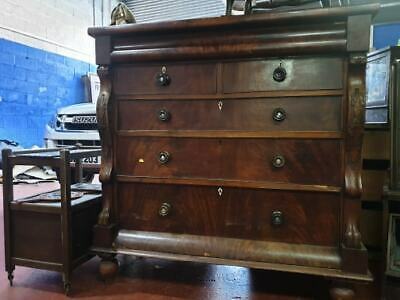 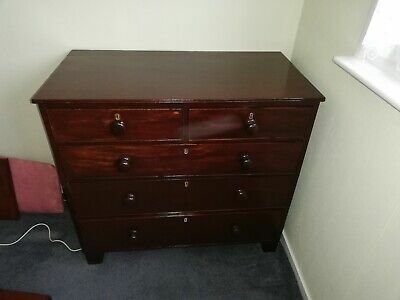 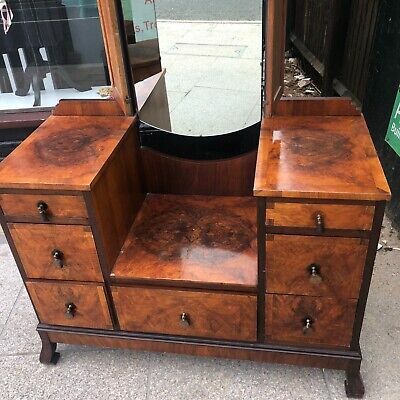 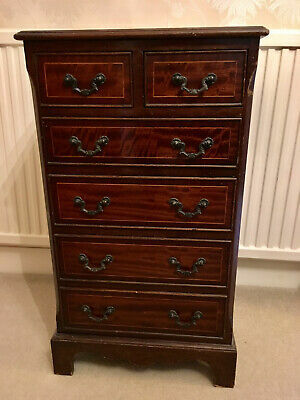 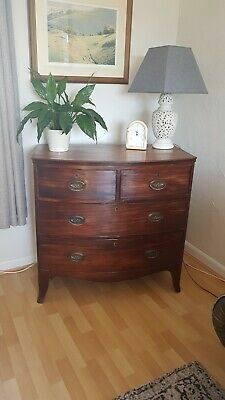 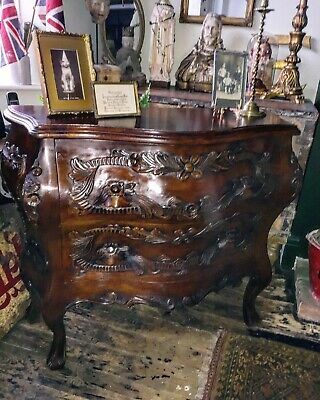 Bevan funnell Reprodux Mahogany Veneer Batchelor's Chest of Drawers.